7 locations to have a yummy day! 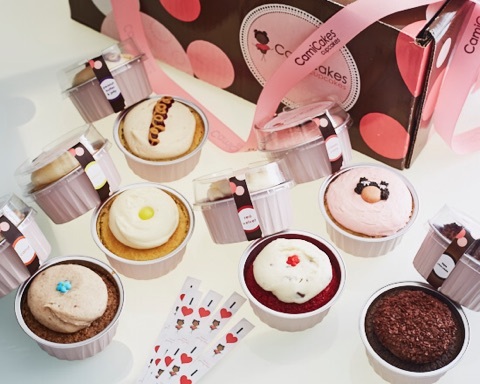 VOTE FOR CAMICAKES NEXT LOCATION |Let us know where you think CamiCakes should open next. We always respect your privacy.